Welcome to the Kovex Soar Reviews Blog! 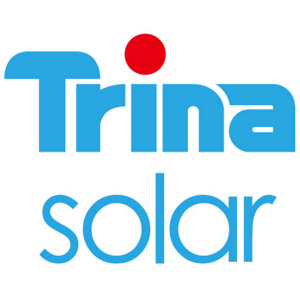 Our website has the best solar installers and solar reviews on the internet. We want every customer to be satisfied no matter what company they choose.